Call 916-776-6169 to schedule an appointment today! 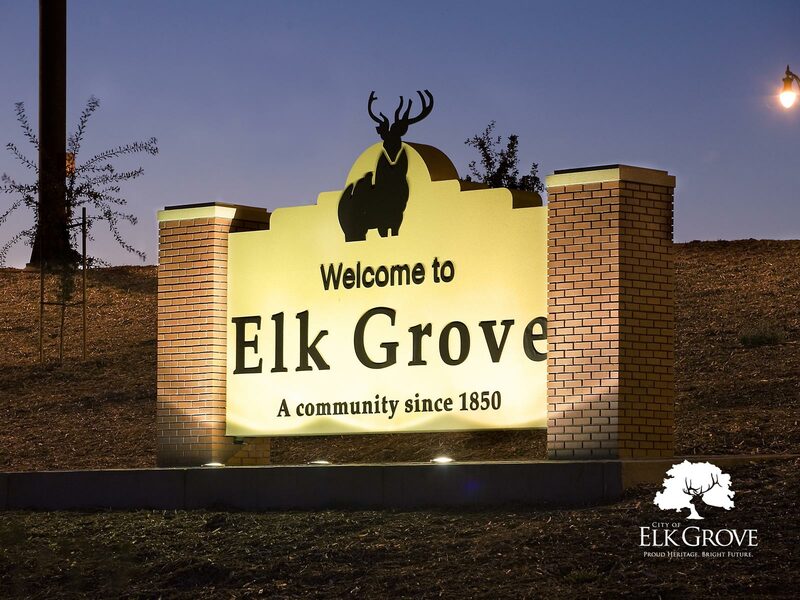 Your local Elk Grove Plumbing Doctor®, has built a reputation as the premier plumbing service and repair, sewer and drain-cleaning company for over 30 years. We offer same day plumbing in Elk Grove, CA and are able to solve even the most difficult plumbing problems. At Plumbing Doctor® Davis we do it all, and with our Up-Front Menu Pricing, you know exact what you are paying for and how much it will cost before we begin our work. Our Elk Grove plumbers offer both commercial and residential serivces and our service trucks are fully stocked to tackle any plumbing problem, so you save time and money!